Here you can read his Twitter’s post. 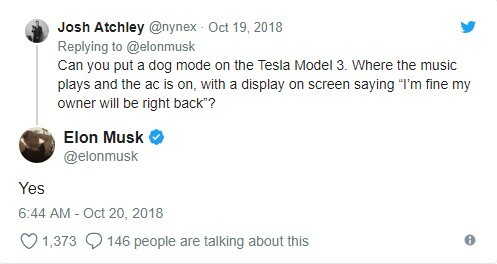 This is just a Musk tweet, not a formal announcement, but the fact that electric cars are capable of keeping pets safe in hot weather is something that will become more well-known as more of them come to the market. So, the future plans and operations we may see sooner than we expect. 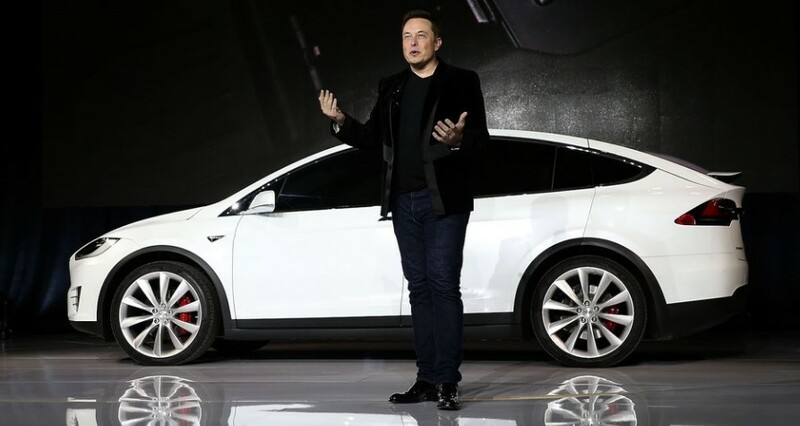 We have also some interesting posts about Elon Musk that you may get acquainted! Now Tesla is launching a new product a Tesla surfboard that is cost $1,500. If you visit their official website you may find interesting things such as apparels, hats, toys (Tesla Model S for kids) and such some awesome goods. Read more click here. Elon Musk spoke about the importance of getting a self-sustaining base on Mars during his speech of a question-and-answer session at SXSW conference in the USA. “If you assume any rate of improvement at all, then games will be indistinguishable from reality, or civilization will end. One of those two things will occur,” Musk said. “Therefore, we are most likely in a simulation, because we exist.” Read more Elon Musk’s Interview.